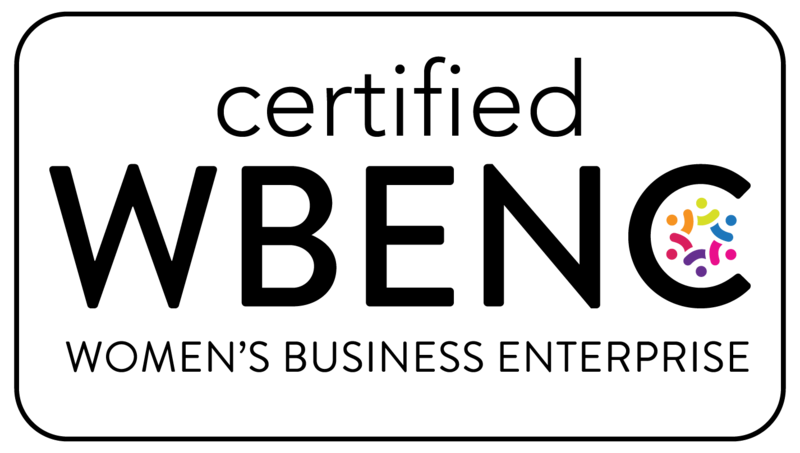 J’s Multi Services, LLC, is a fully insured and bonded company. 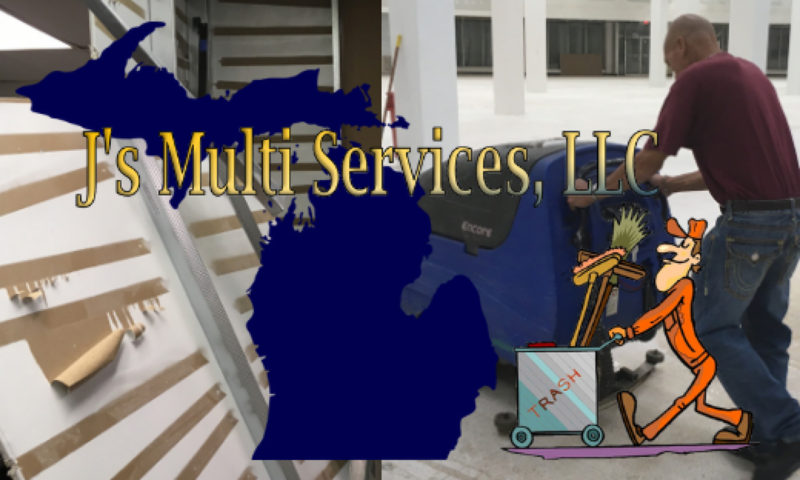 Originally founded to provide commercial interior demolition and related construction clean up services, including (but not limited to) selective demolition, debris removal, pre-construction and post-construction site cleaning, general labor, and final cleaning for efficient client turnover. Our services have expanded to include professional cleaning and other tenant services, such as: window cleaning, carpet cleaning, hard surface floor care, grounds maintenance, janitorial, office moving and relocation. We provide a goal-oriented and experienced staff and have a reputation as a reliable and thorough contractor with the ability to deliver quality services on time and under budget. 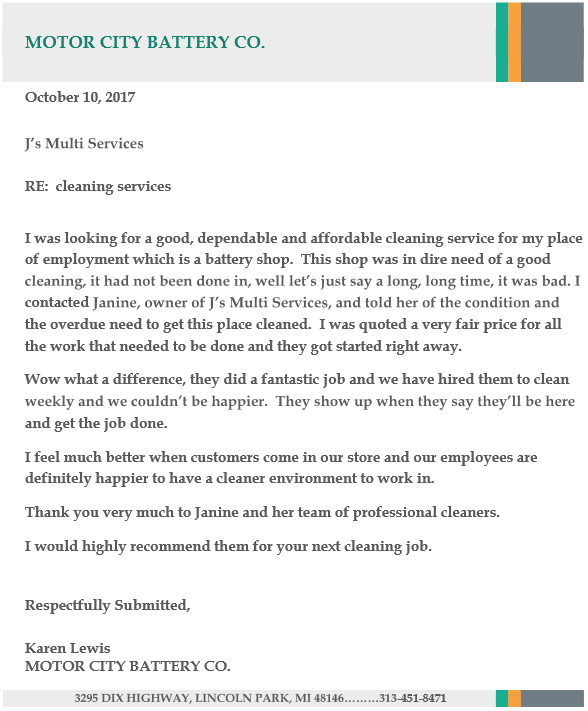 J’s Multi Services, LLC – Meeting your interior demolition, construction clean-up, general labor and janitorial needs. 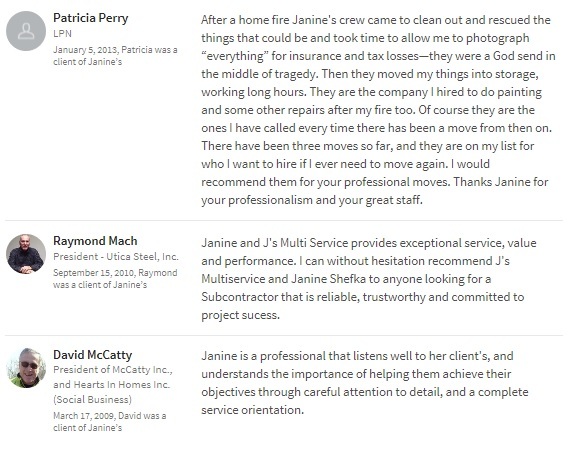 Check out a few of our referrals and reviews!